I got my start in video games first as a writer, but somehow ended up as a 3D artist. I'm self taught and have been working in the industry for eleven years. 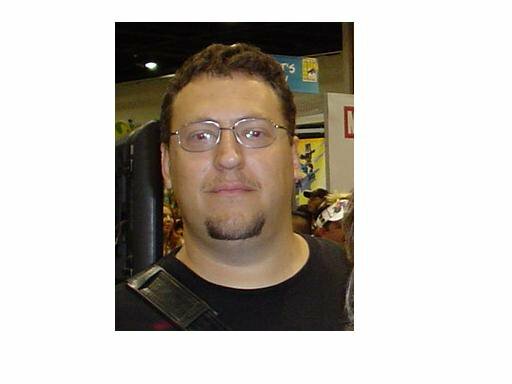 I enjoy archery, role-playing game design, writing (I have authored two books), and modeling environments.